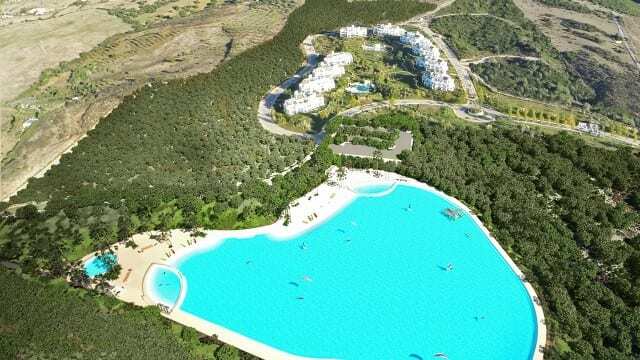 The U.S. $130-million project (more than 121-million Euros) is being developed by Crystal Lagoons in partnership with important investors. 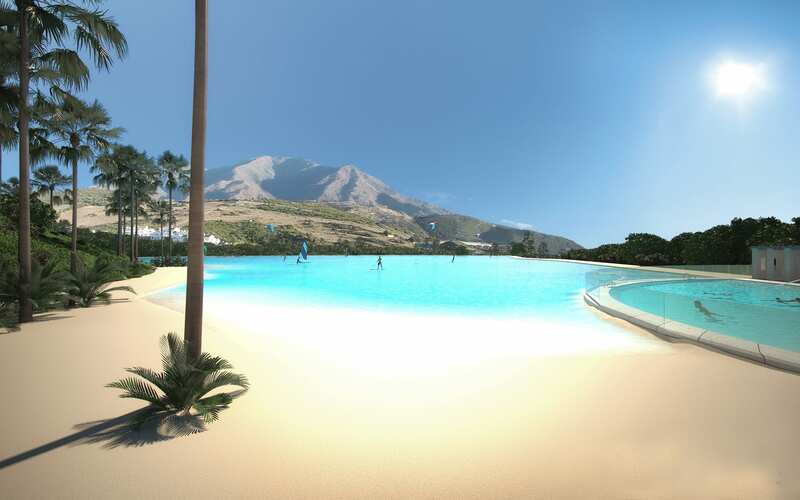 On the above video you can see phase 1 of the Apartments and the building site of the Lagoon pool, which will be finished by August/September 2016. 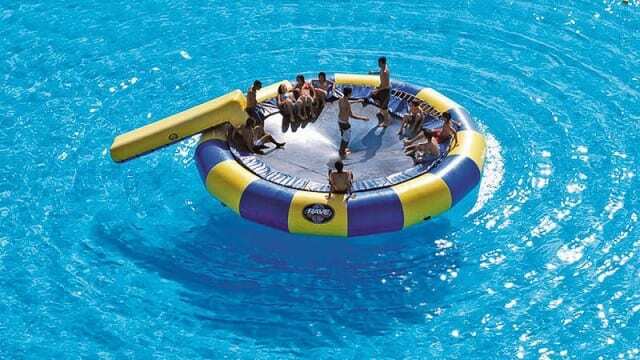 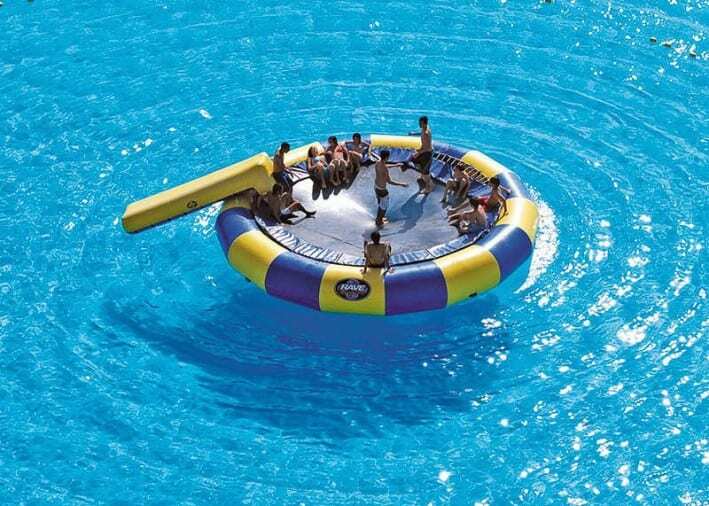 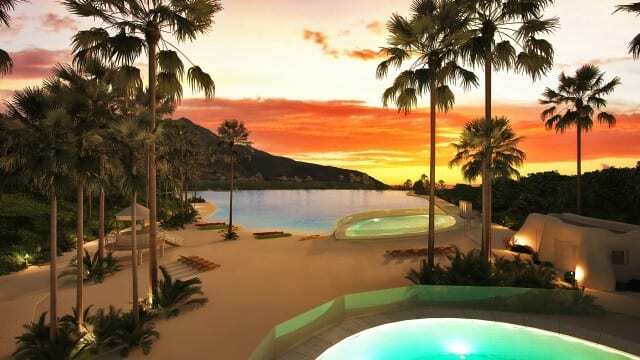 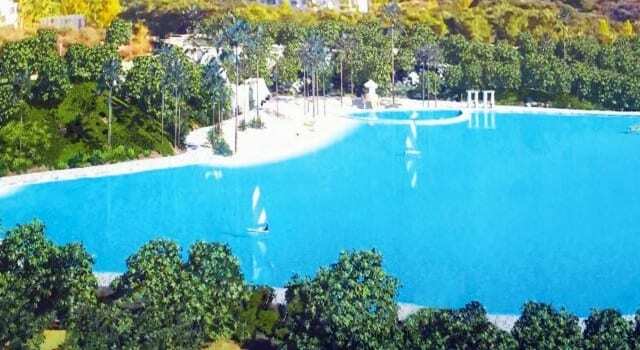 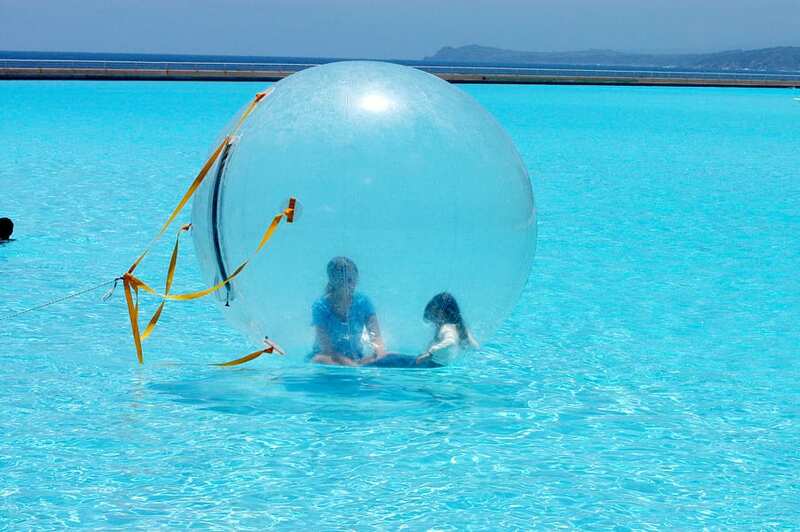 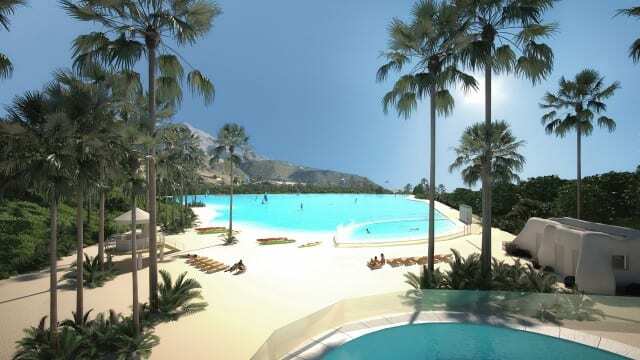 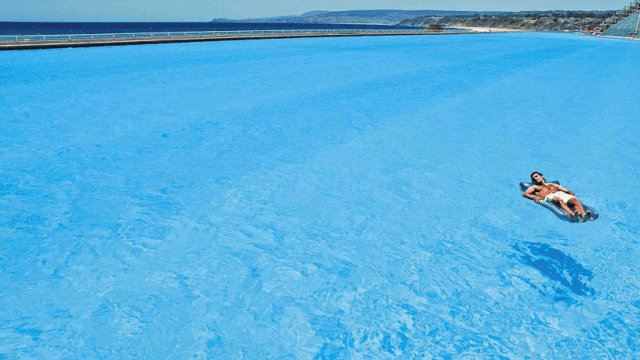 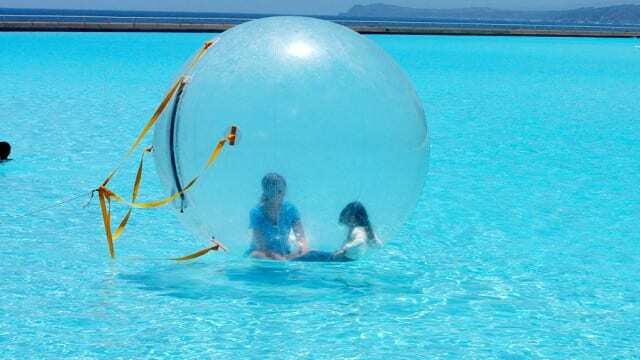 The first super huge pool in Europe comes to the Costa del Sol, being part of a super resort. 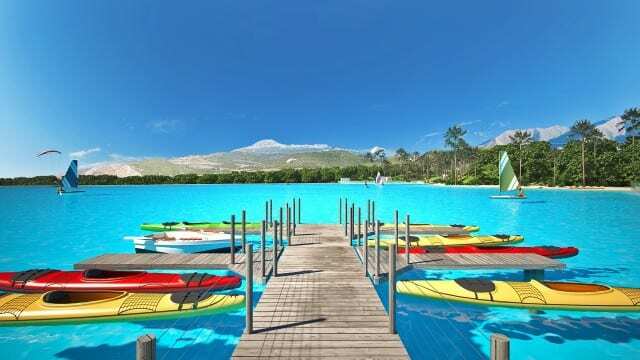 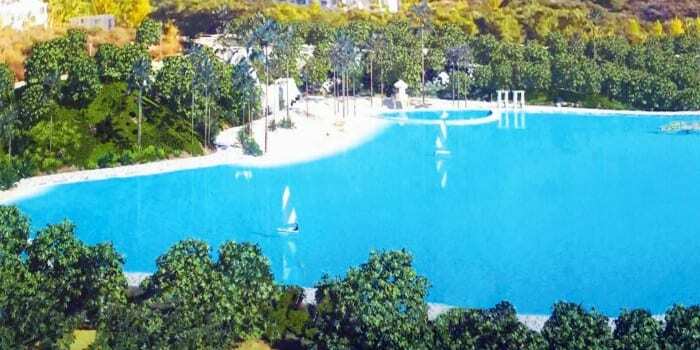 The phenomenon of artificial lagoons which counts with the investments of the largest resorts in the world arrives to Europe. 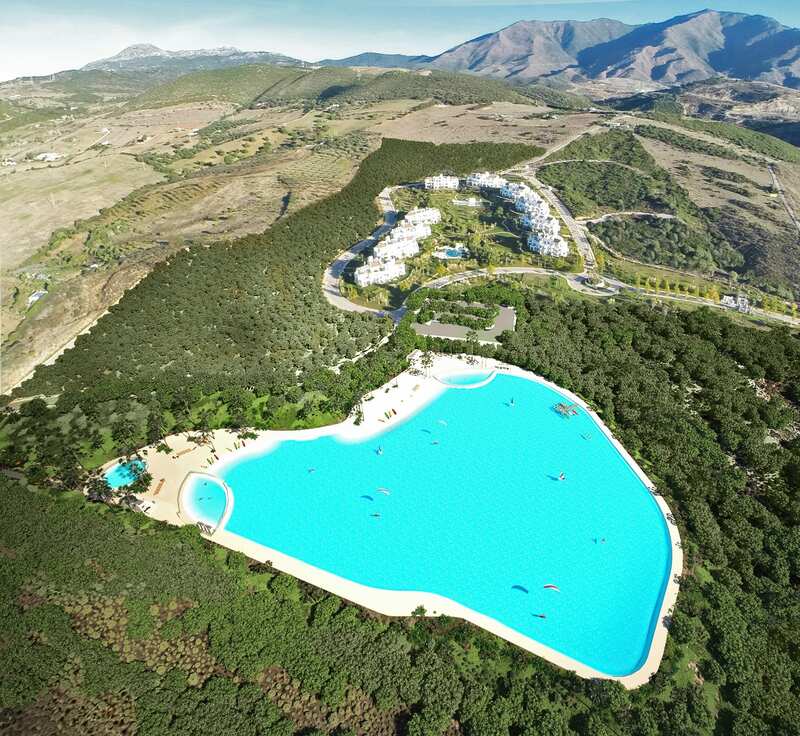 Costa del Sol will have the privilege of being the first Spanish and European location to count with this type of huge lagoon. 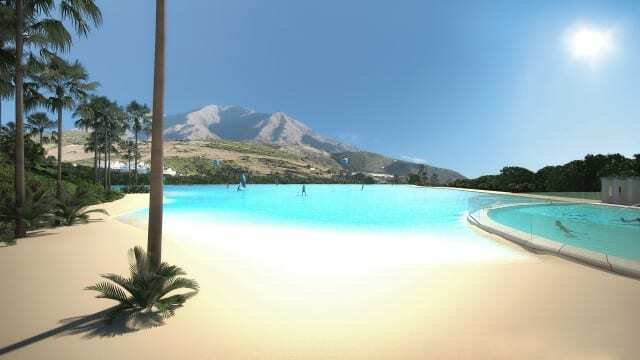 This resort will surely be a big attraction for tourists and locals who will enjoy something unique and new in the province of Malaga. 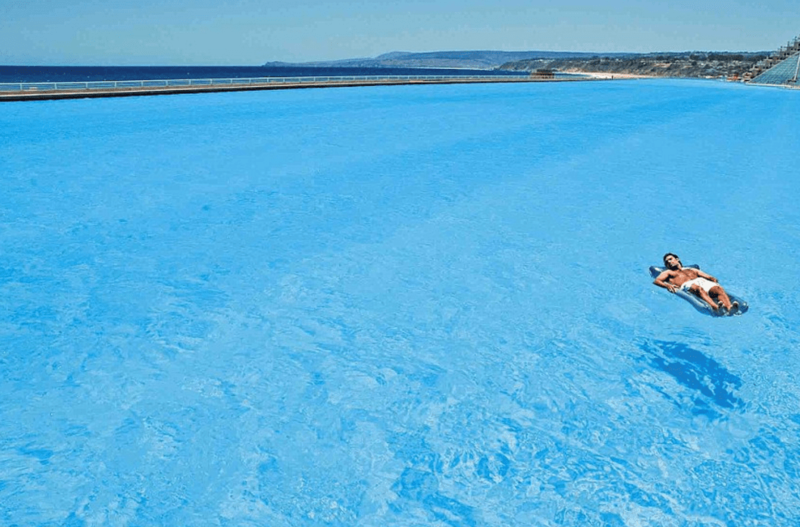 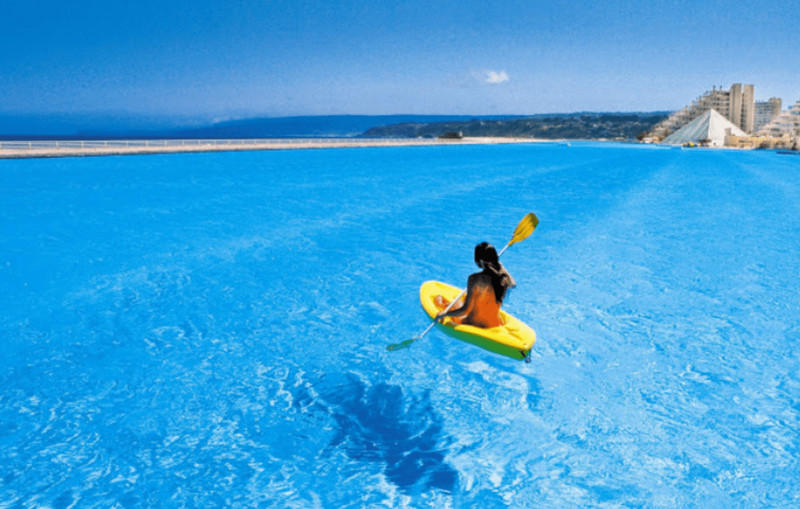 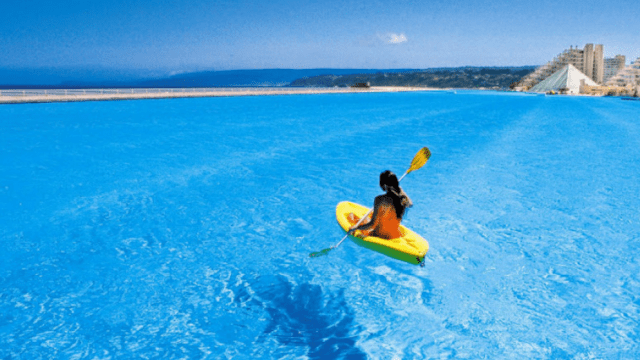 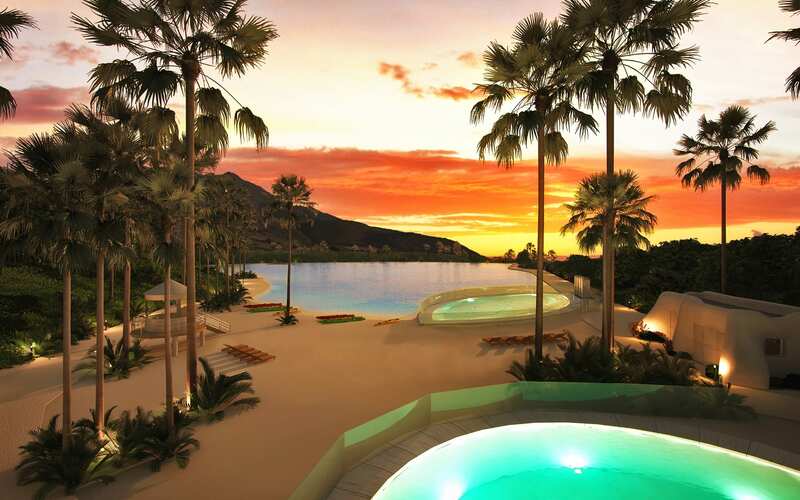 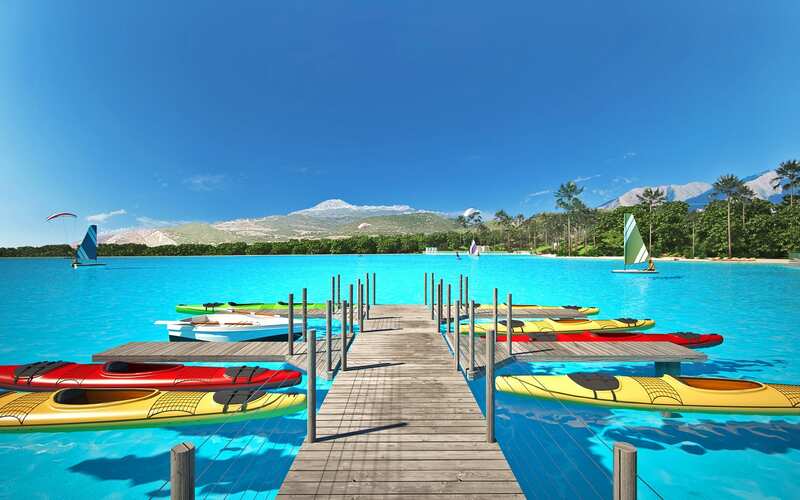 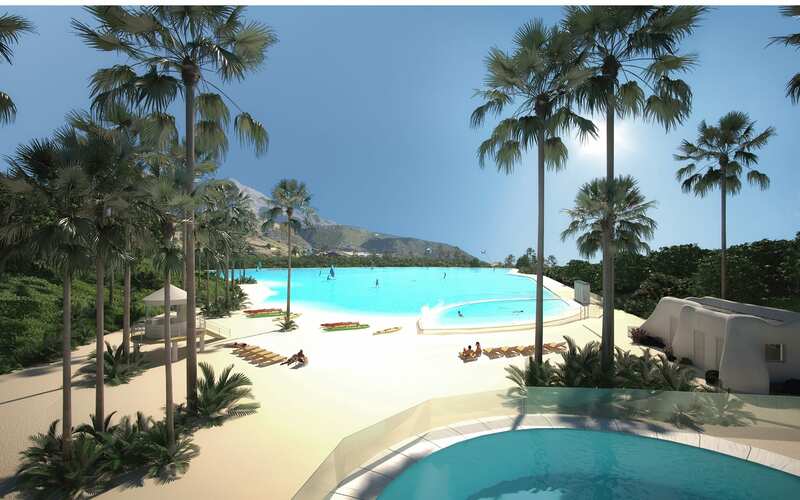 Costa del Sol, the third most-visited tourist destination in the world and one of Spain’s premiere destinations.The crystal-clear lagoon developed by Crystal Lagoons’ technology will be the main attraction of the project, and bring a new life to this development that was on hold for many years with little sales. 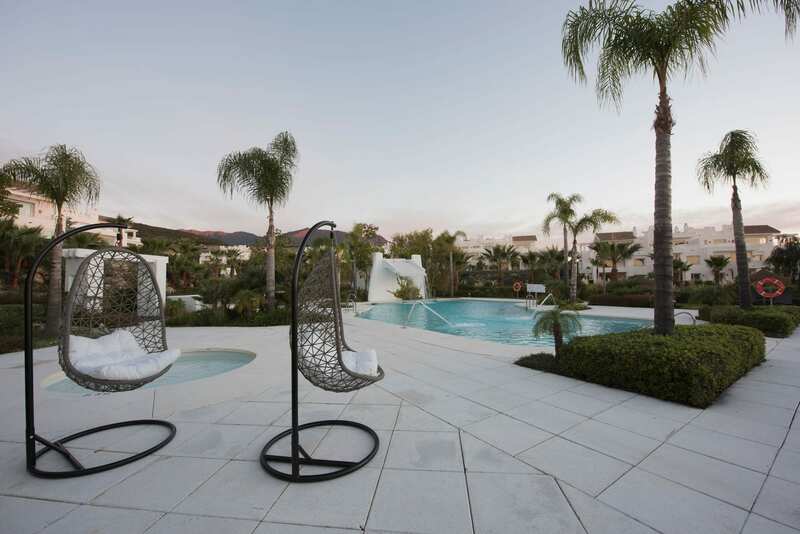 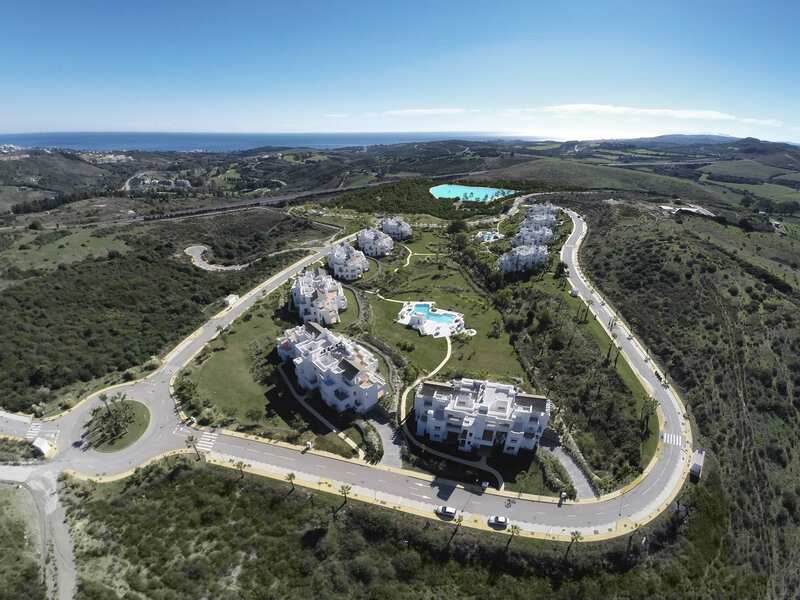 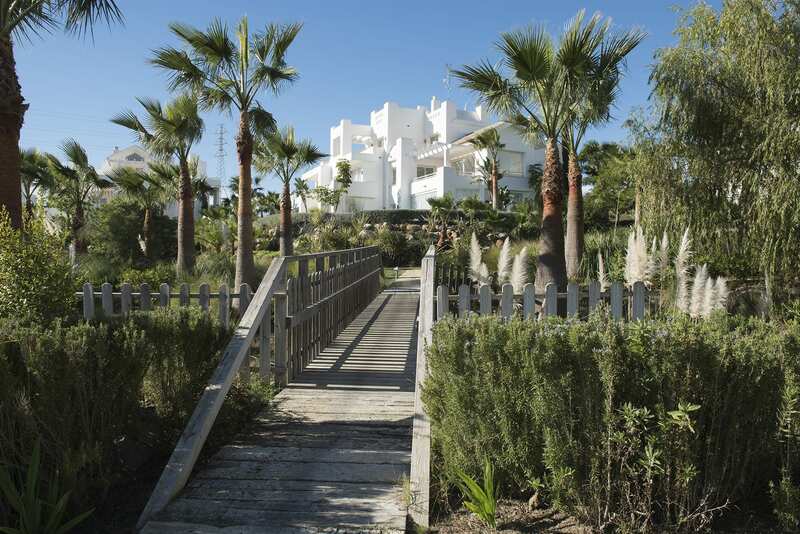 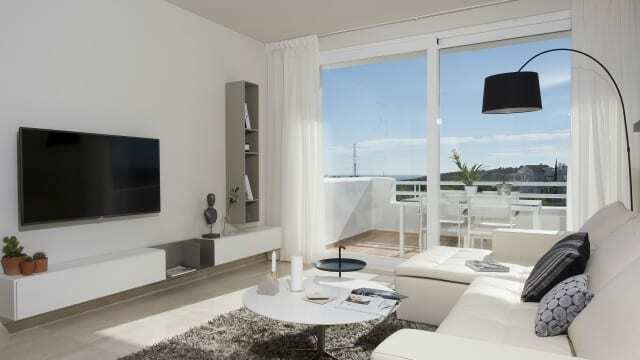 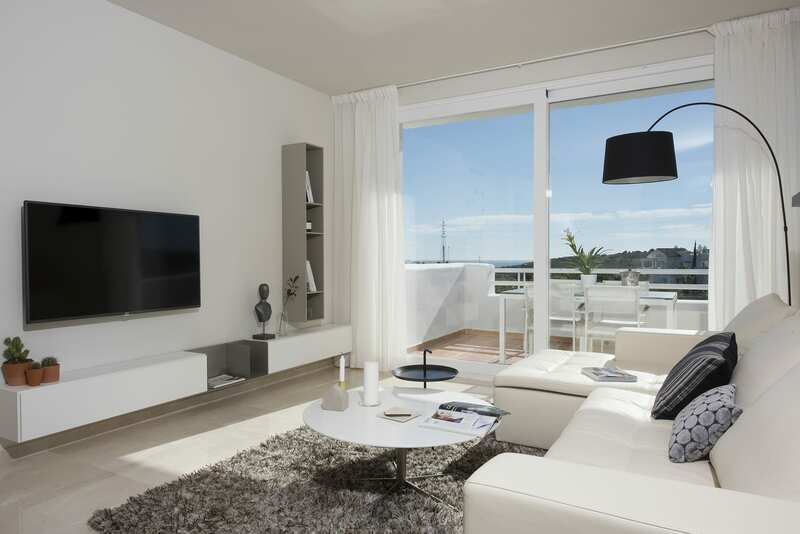 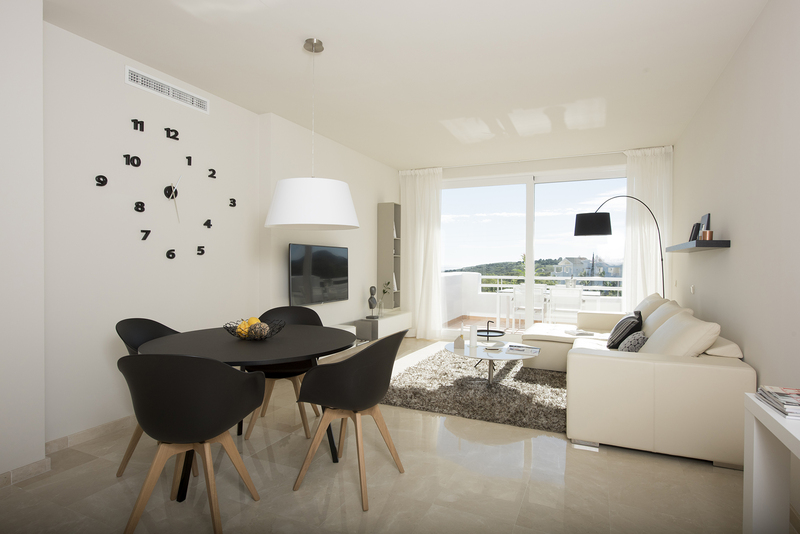 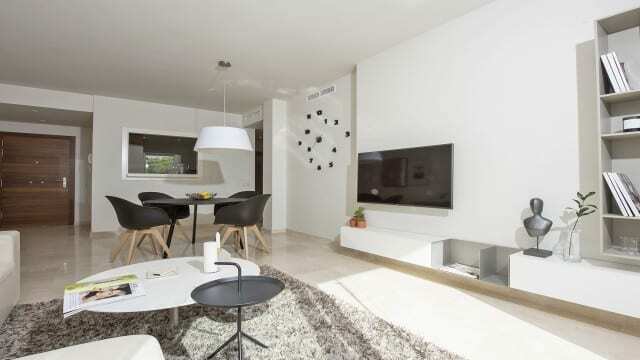 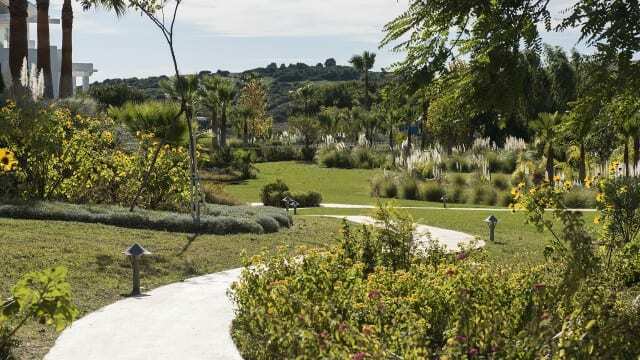 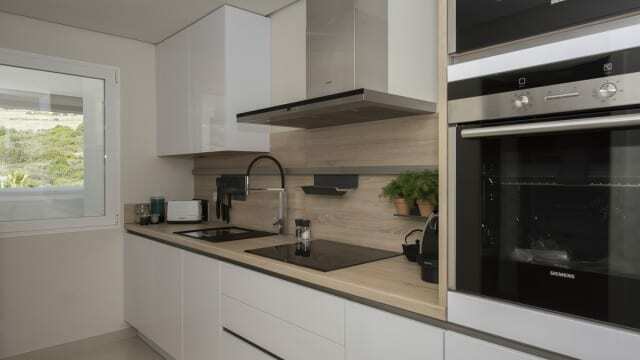 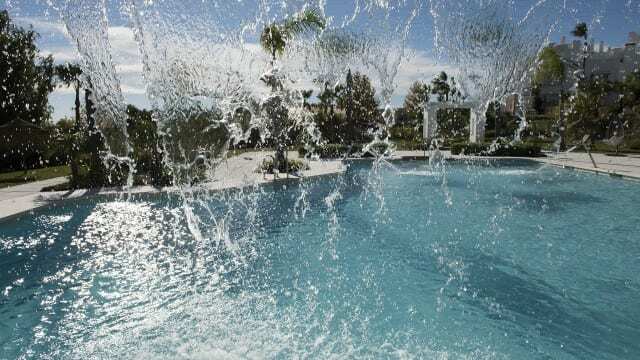 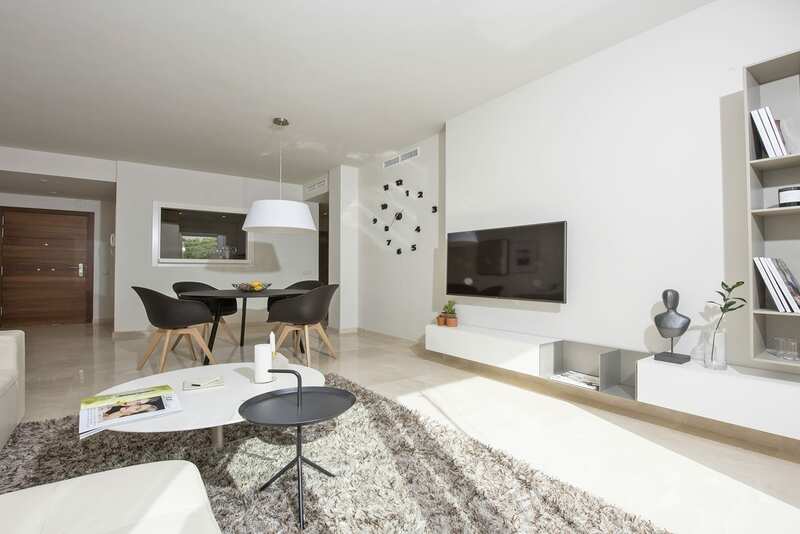 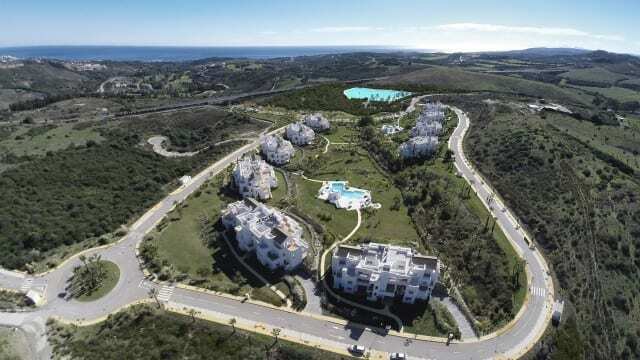 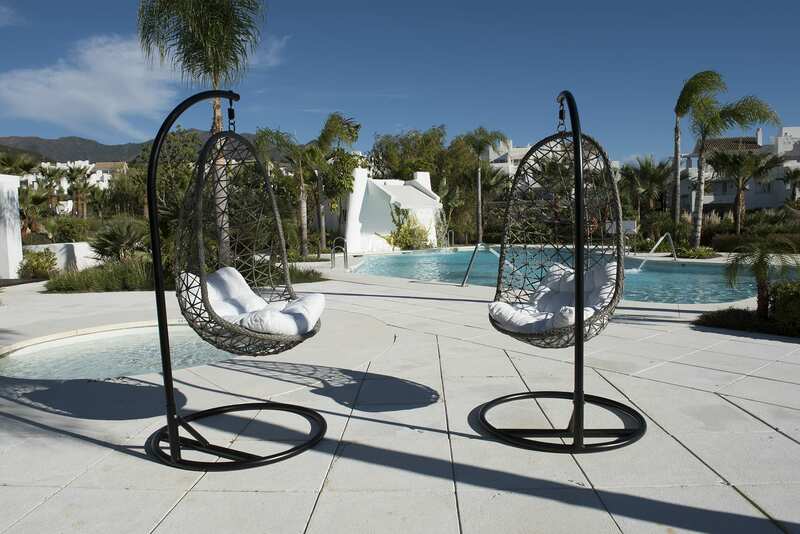 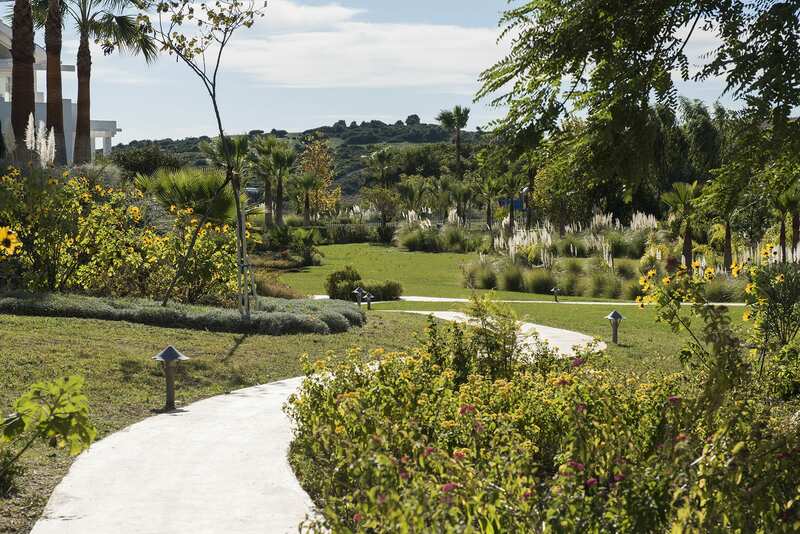 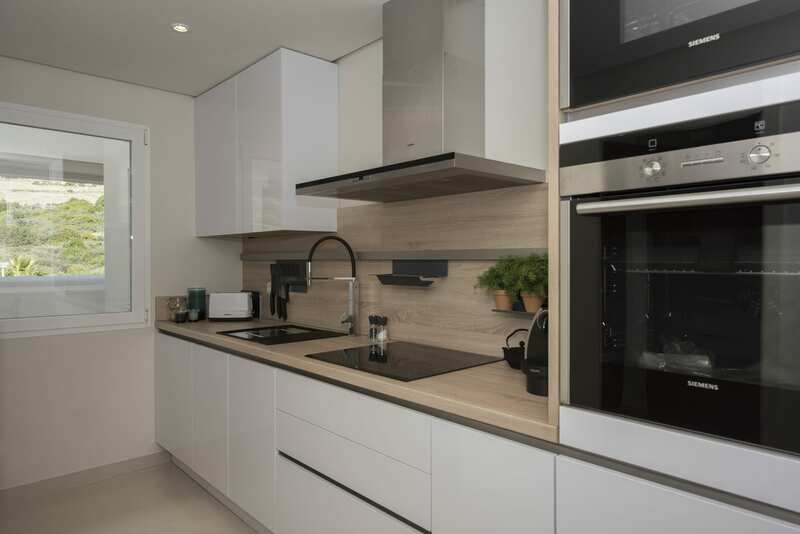 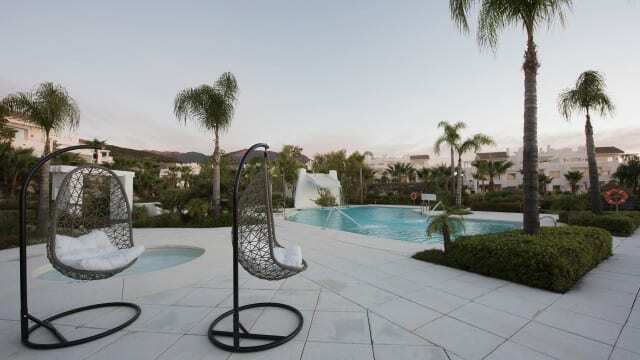 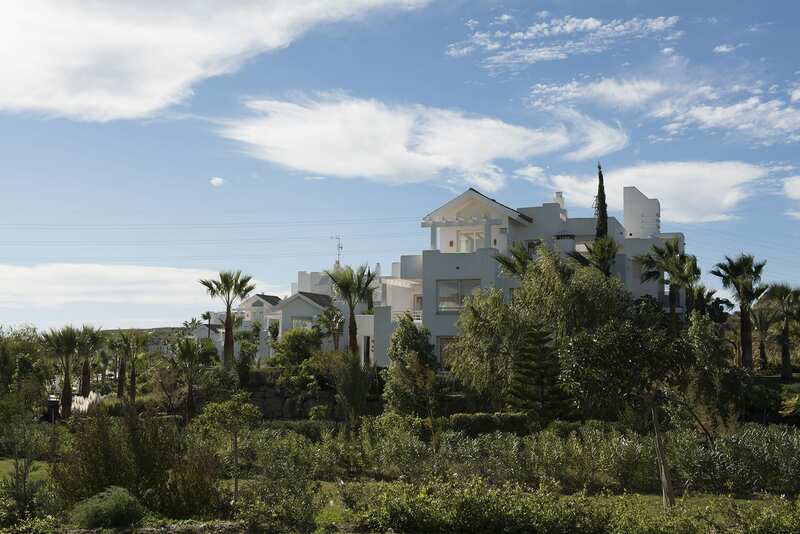 Located on more than 74 acres of land and close to important tourist destinations such as Estepona and Marbella, the second-home development sees many European tourists.